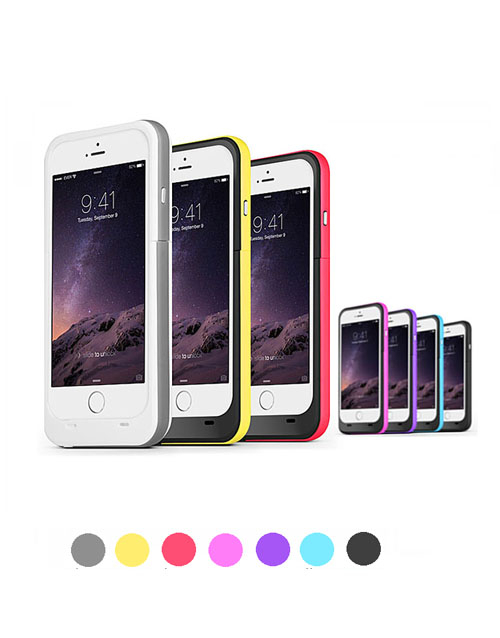 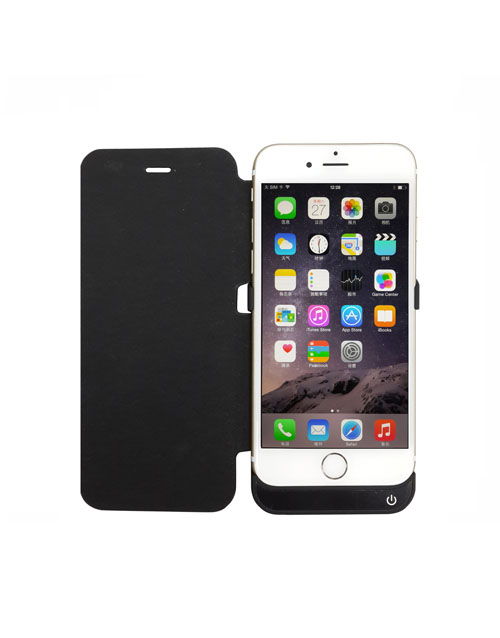 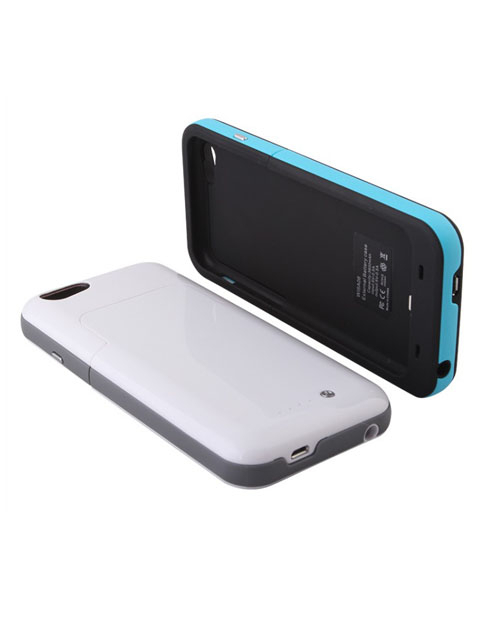 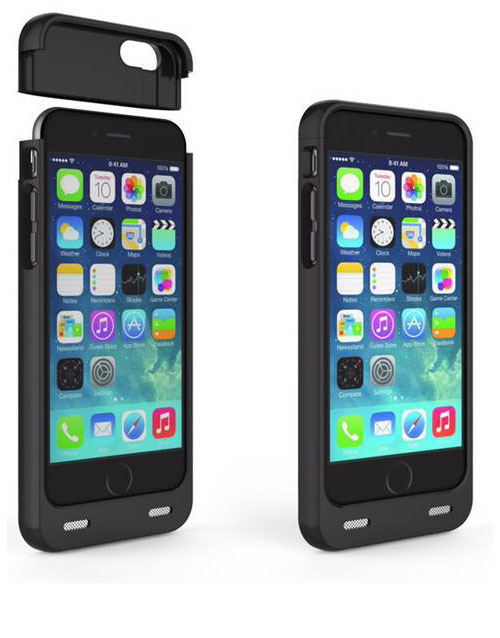 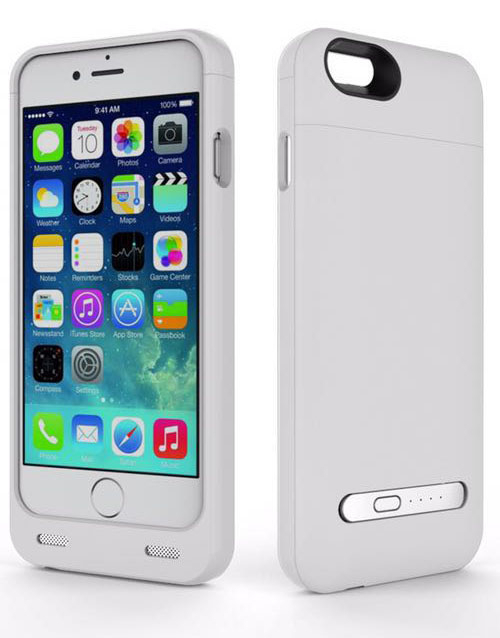 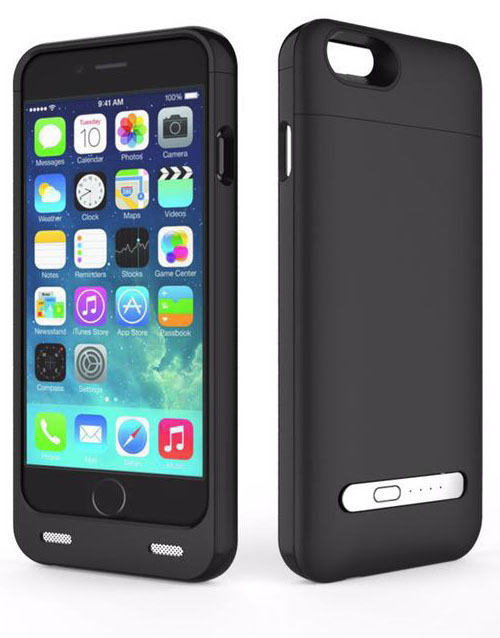 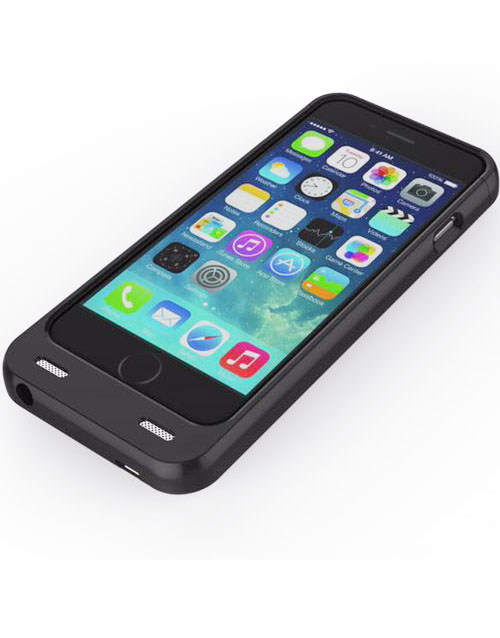 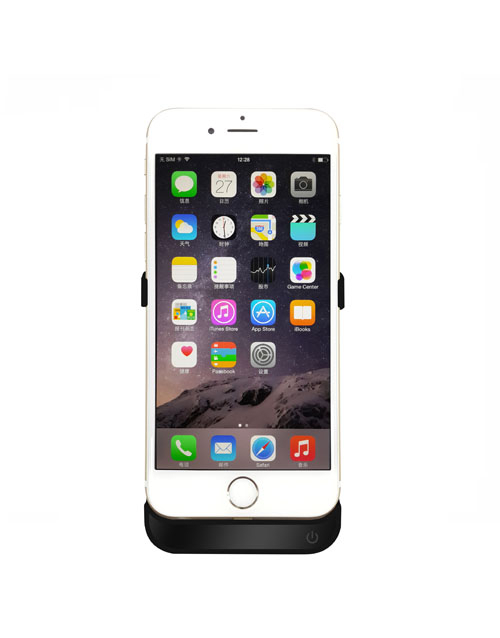 Powerful 3200mAh Li-polymer rechargeable battery can effectively provide 100%+ extra battery life for your iPhone 6, which is equivalently to extend 14 + hours talk time or above 10 hours web browsing time. 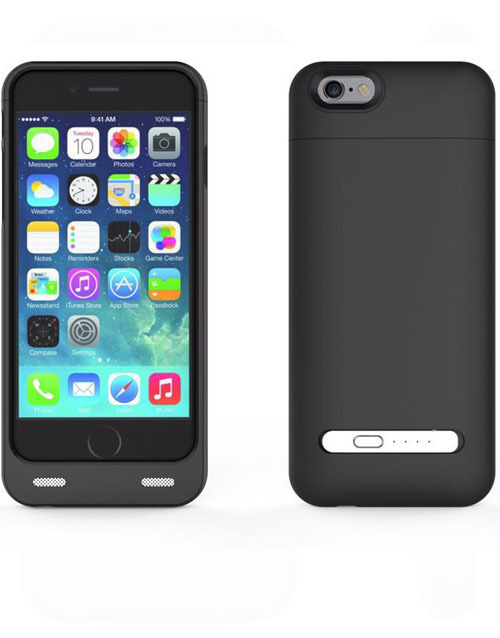 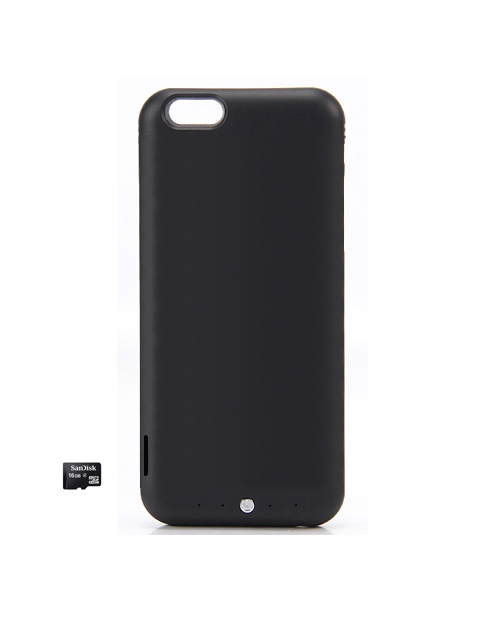 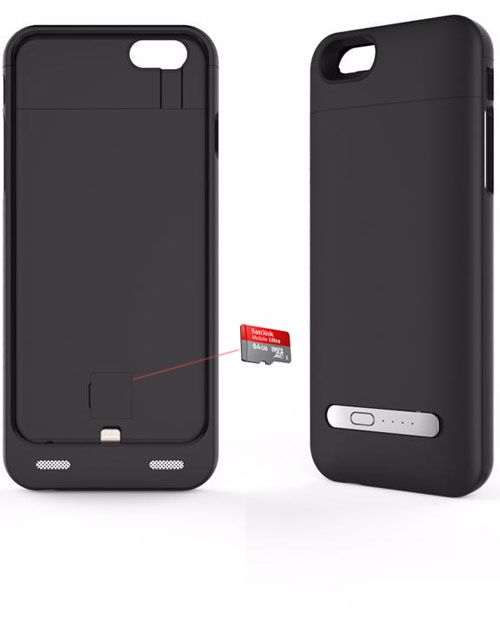 360° comprehensive bumper design and hard-shell backplate, the firefly Portable Charger protects your iPhone from scratches and other daily wear and tear, yet small and convenient enough to fit easily in your hand or in your pocket. 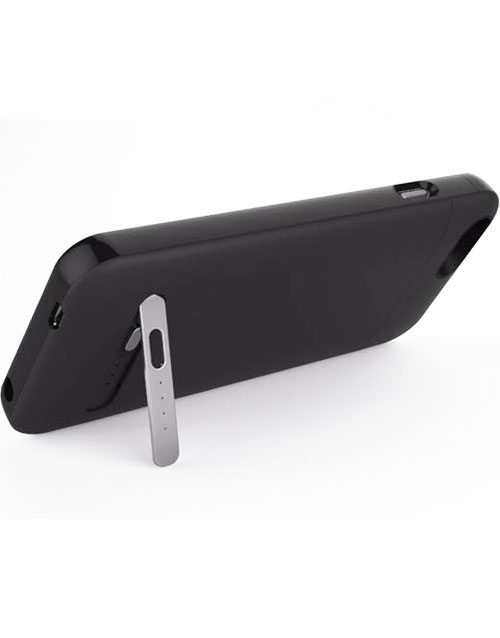 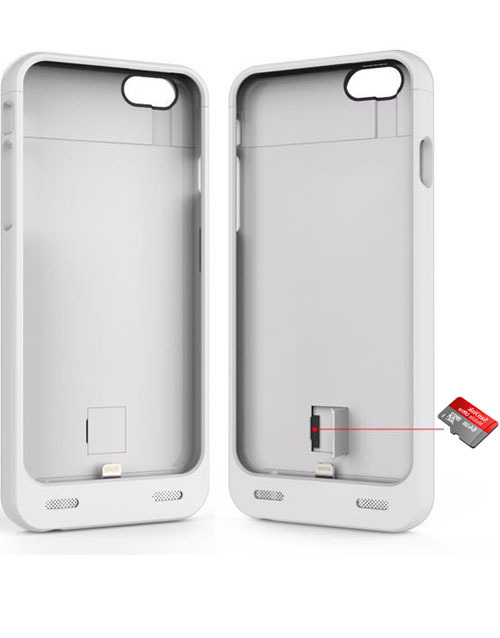 Featuring sync-through technology, the firefly iPhone Charger Case allows you to sync your computer without having to removing the case. 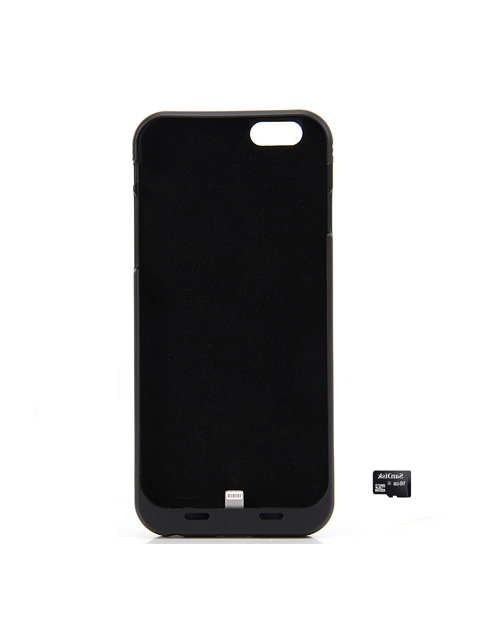 Simultaneously charge your iPhone and battery case together with the included micro SD card reader. 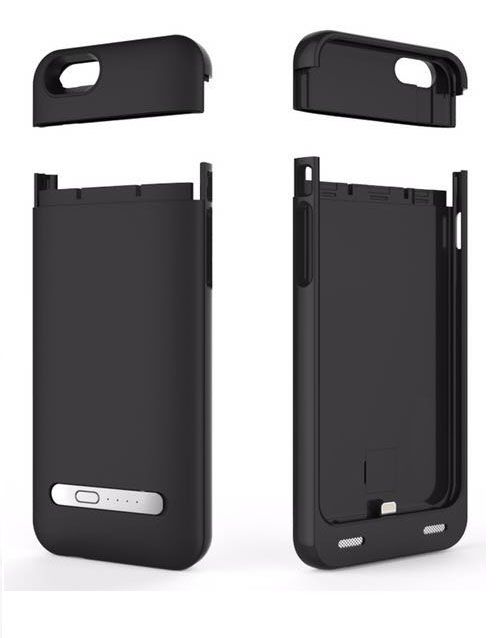 The case deploys SD card reader input to lightning 8pin output to save you hundreds for more higher version. 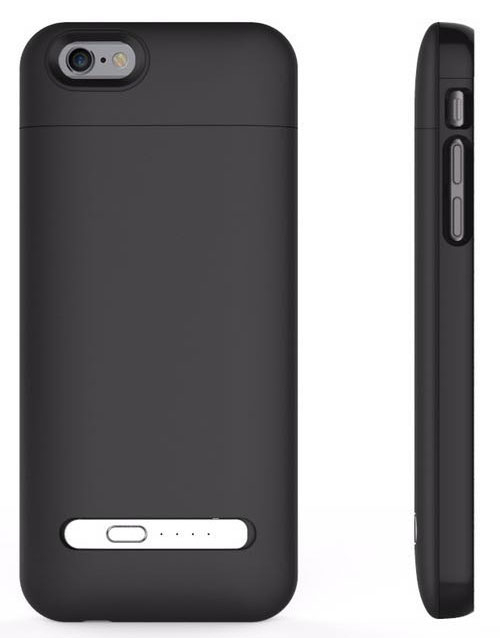 The resilient design of the firefly features LED battery level indicator that lets you know exactly how much power you have; and a softer side that safely holds your iPhone while providing easy access to all buttons and ports.